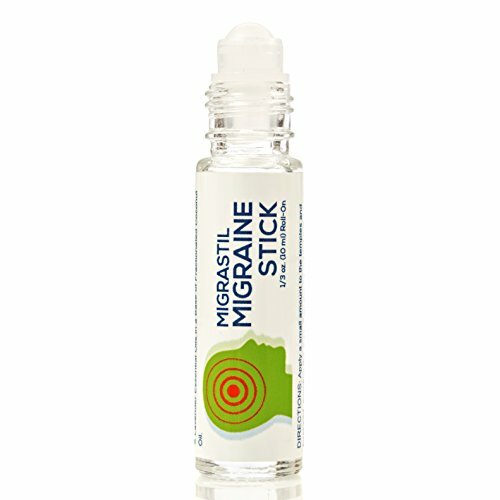 Migrastil Migraine Stick brings safe relief for migraines and headaches. 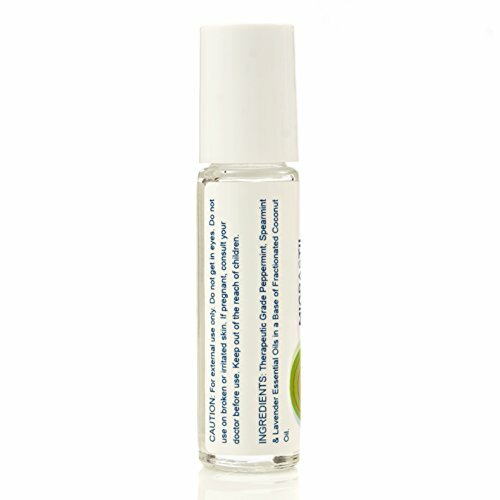 A small amount applied to the temples, forehead and back of the neck at the first signs of pain can bring quick relief – faster acting than pills and capsules. Migraine Stick can also bring relief for the nausea that often accompanies migraines.